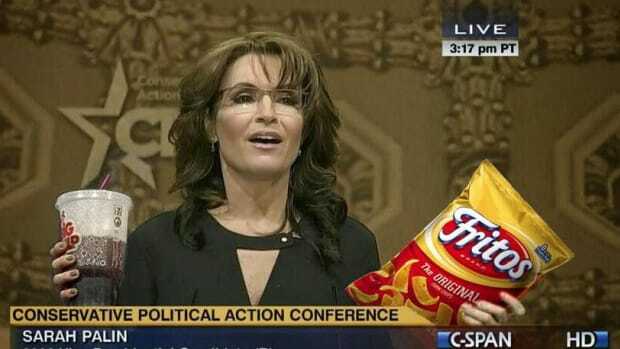 Jokes aside, Sarah Palin might actually need psychological help. 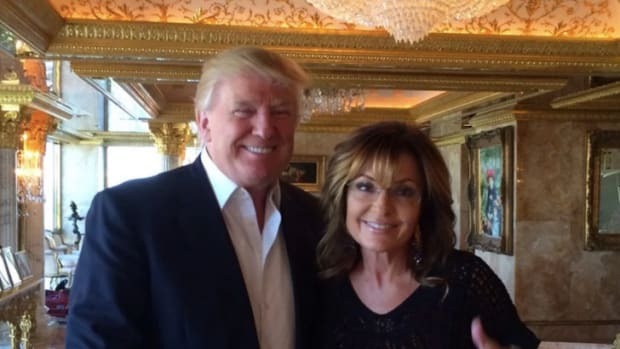 Part of me feels slightly bad consistently laying into Sarah Palin for her transgressions against civility, general decency and the English language -- she is after all another human being with thoughts, feelings and emotions. Then again, her presence in the national dialogue is so toxic that I feel I have a civic duty to expose her dangerous lack of intellect. 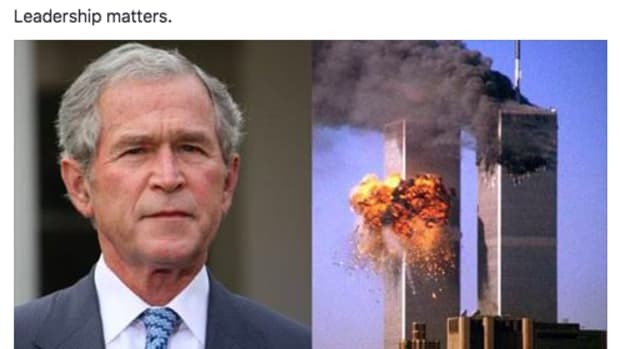 Palin reaches millions and millions of people through her social media channels, and spews the most nonsensical, offensive propaganda on an almost daily basis. Usually, Palin&apos;s rants consist of badly mangled sentences that attempt to belittle President Obama for being a sissy/closet Muslim/Communist etc. While deeply offensive, one can usually sort of understand what she is getting at, and it doesn&apos;t lie too far out of the usual parameters of right wing idiocy. But recently, Palin&apos;s conspiratorial nonsense has taken a darker more sinister turn, and her bleak warnings about liberalism sound more like whack-job religious prophecies you hear mentally ill people telling themselves on street corners. Remember, this is a woman who ran for Vice President of the United States -- a Republican hand picked by the highly respected John McCain and vetted by the Republican Party. 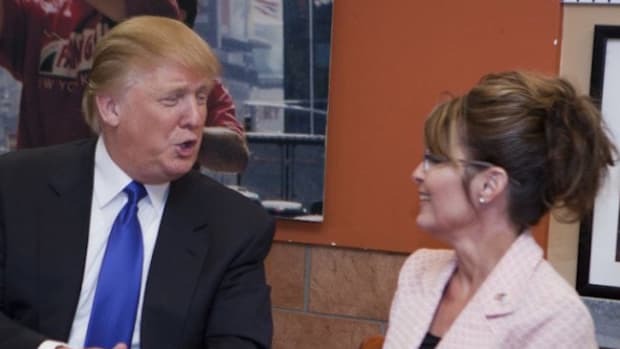 It was obvious during the 2008 campaign that Palin was in fact completely unqualified to be anywhere near the White House, but most of us just saw her as a dimwitted narcissist using the media attention to fulfill a lifelong dream of being famous. 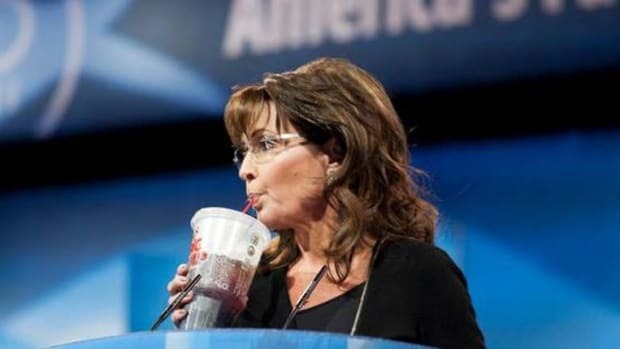 It wasn&apos;t that Palin had any particularly toxic political opinions -- it was that she didn&apos;t have any opinions at all. 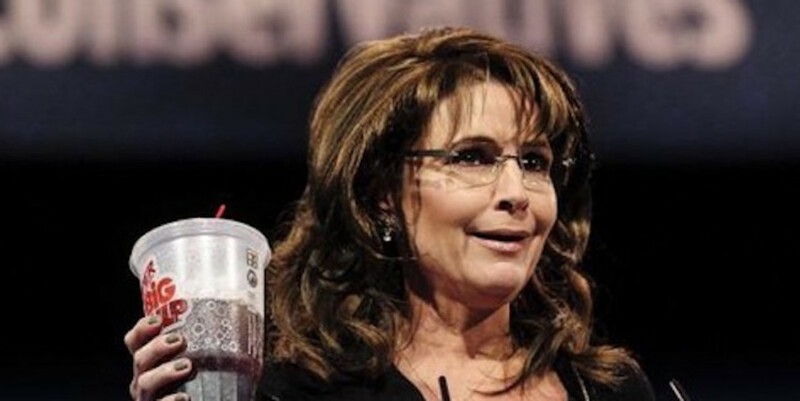 But now, Palin has become a figurehead for a highly motivated movement that is becoming dangerously conspiratorial. 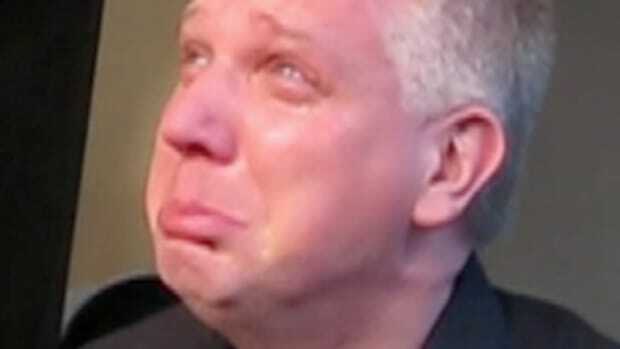 Sarah Palin has rarely breached Alex Jones territory, but recent patterns indicate she is following in the footsteps of America&apos;s most idiotic conspiracy theorist. This would be laughable if she wasn&apos;t a major figurehead in the Republican Party and a prominent cheerleader for the GOP&apos;s nominee for president -- but she is, and she&apos;s leading her followers off of a cliff and into the abyss. Jokes aside, perhaps Sarah genuinely does need psychological help as the signs are she is losing a grip on reality, and quickly.